Here are some specifics regarding optimal nutrition and exercise. As I’ve made clear, a human optimal diet is one that maintains your metabolism in a ketogenic state, using ketone bodies in place of glucose. My friends and I have pursued low carb, high fat diets that flip our metabolisms over to keto-adaptation. 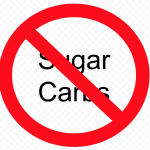 There are diets that help you avoid sickness by avoiding sugars, but we haven’t tried those. Here are the basic concepts of a low carb, high fat diet. What controls the shift to keto-adaptation is daily carbohydrate consumption. Drop your carb intake below 100 grams/day, below 50 if you can swing that. Along with that, raise your healthy fat consumption to 60% or more of the calories you consume. Conversely, that means that less than 40% of your calories are coming from carbohydrate and protein combined. A gram of fat is worth 9 calories, while carbohydrates and proteins are worth 4 calories per gram. 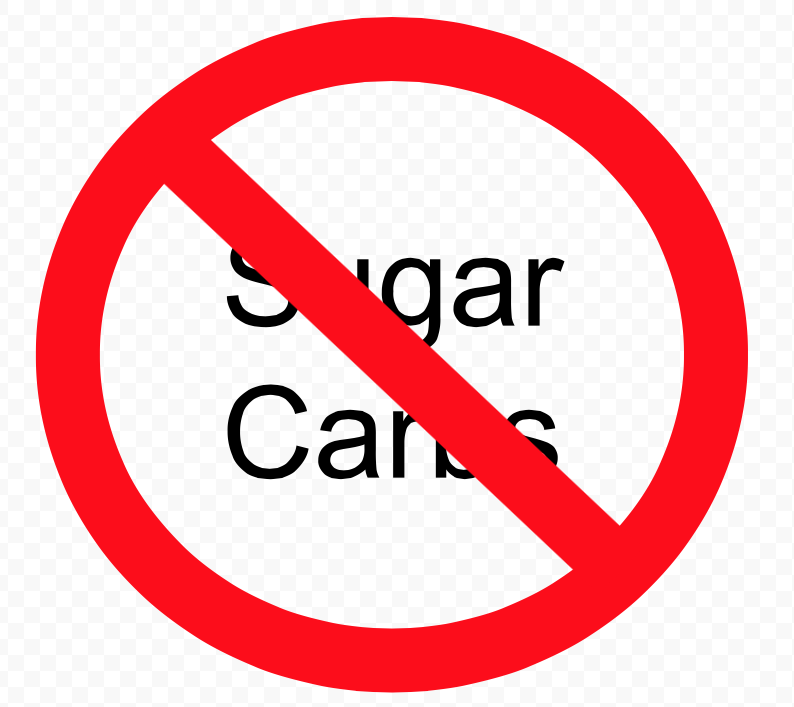 If you have dropped your carbs and raised your fat consumption enough for your body to shift to ketones, you’ll know it. There’s a two week transition period during which you dump your glycogen stores along with several pounds of water. That can cause some loss of electrolytes and minerals with the water. You may feel crummy, but can mitigate that with broths and other supplements. Once past that, you’ll notice you feel more energy overall, with steadier mood and energy levels. There are some unusually carbohydrate sensitive people who may need to eat even fewer grams per day of carbs than I suggest. Jimmy Moore, co-author of Keto Clarity, reports he needs to stay under 30 grams per day. Here are the diets of our keto pioneer, Steve, and me. Scroll down for a 20 minute video by the original keto-pioneer, Dr. Stephen Phinney. Lunch– nuts with Herring or sardines or a salami and cheese sandwich on a low carb Tortilla or skinny buns. Dinner– usually a meat ( Chicken, Steak or Pork) with a vegetable and a salad. usually 2-3 IPA’s per day. Amounts to under 75 grams of carbohydrates per day. Morning– I start with a spoonful of turmeric mixed with a bit of water, then a cup of coffee. An hour or so later after a short run or bike ride, I assemble a handful of fruit, usually strawberries, which have a low glycemic index, a slice of cheese, a few slices of salami or other sausage, and maybe a small handful of nuts. Snacking at work– I bring peanuts to work to help my co-worker avoid bringing in sugar bombs like donuts. I usually eat a couple of handfuls of peanuts before the day is over. When sugar bombs like donuts do appear, which is usually only a few times a month, I try to avoid, or only have a small bomb or portion thereof if my will is weak. There’s usually another cup of coffee. Lunch– Several possibilities. Top choice is a Burrito Bowl from Chipotle with Carnitas (shredded pig) or Barbacoa (barbecued cow) on a small bed of pinto bean with the hottest sauce, sour cream, and cheese. I don’t usually eat most of the pinto beans. At In & Out Burger, I get a Three By Three Protein Style– three beef patties topped with cheese with lettuce and tomato, wrapped in large lettuce leaves instead of a high-carb bun. Lately, I’ve experimented with high meat content sandwiches with some cheese, then eating the insides and leaving the bread. I was getting fried steak fingers and onion rings from another food purveyor, but Nina Teicholz’ book “The Big Fat Surprise” stopped that. French and other fries are almost always cooked in the cheap temperate zone vegetable oils that degrade when heated to produce nasty aldehydes, the ones that caused the rats to stick to the bottom their cages. Dinner– In the summer it’s been a salad with lettuce, tomato slices, a hard boiled egg, maybe some heart of palm, topped with some pulled pork or salami from Costco, Chia seeds, maybe some Gorgonzola cheese, with olive oil and vinegar. There are usually some nuts consumed in the evening, maybe an Atkins snack bar or peanut butter cup. In the winter, we shift to a chicken and vegetable soup, with liberal amounts of chia seed and often olives added. Handfuls of nuts, too. When I’m on my own while my wife’s off at school, I tend to just eat a tin of sardines in olive oil, a hard boiled egg, and the nuts.